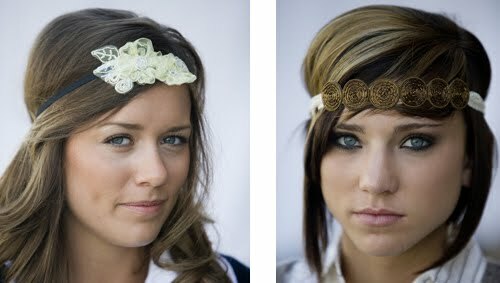 Brand new etsy shop Academy J has some adorable headbands and clips. 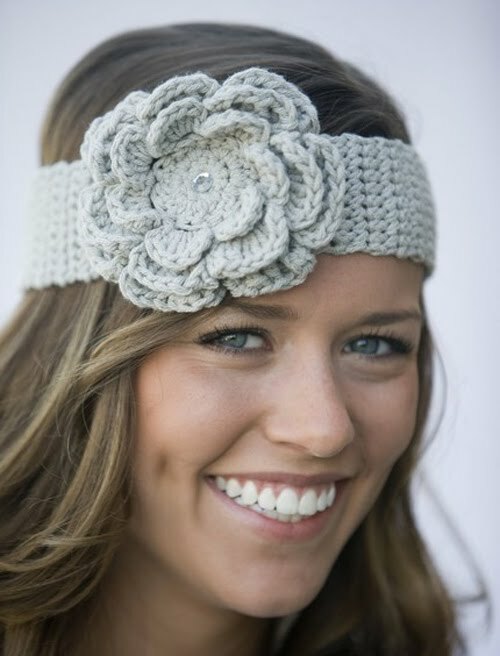 Forget the headbands....Where can I buy a face like that?? Oh I love these! Remember how Jessi and I had "problems" though with the bangs and headbands?! I still need to figure that out because they're so adorable!